I'm having a nightmare trying to figure out the solution to some problems with my illustrator PDF files that are to be imported later to be laser cut in Corel Draw X8 64 (bit) program. My issues are in the anchor points of my designs. 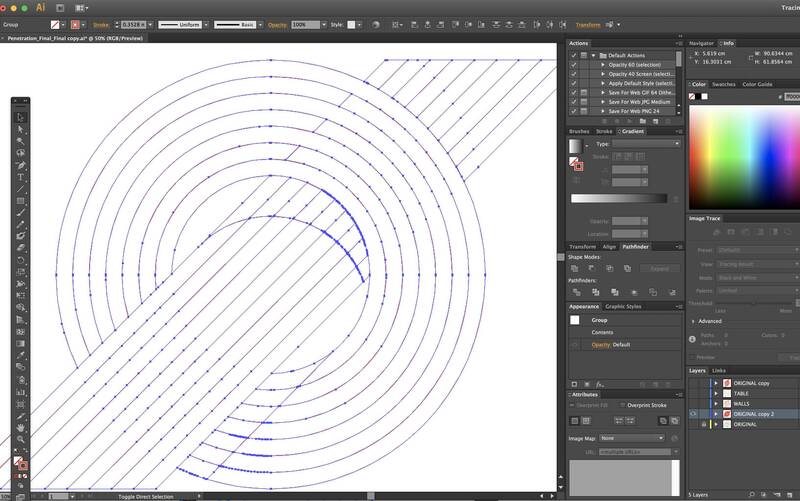 This issue almost always seems to come up with circles, or circular designs. 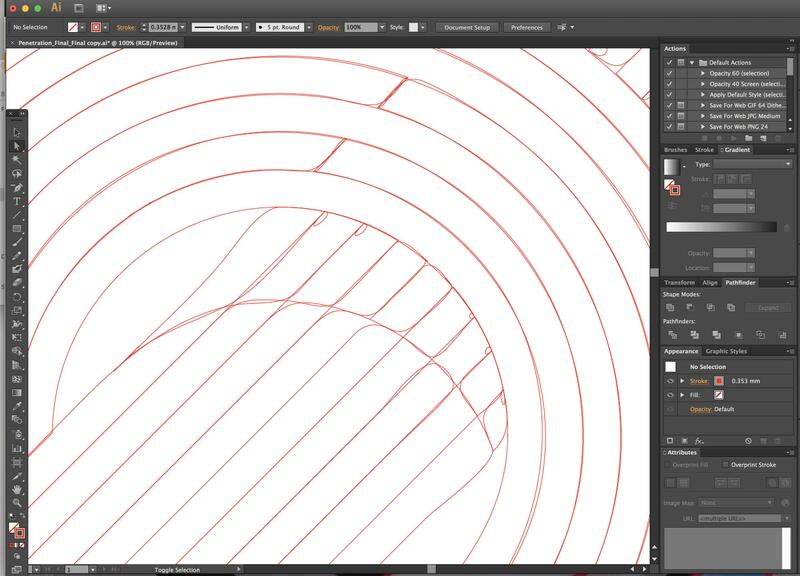 My issues are that most of my circle designs have far too many anchor points, or these nodes that it freaks out Corel Draw's Job Center program, and I'm unable to laser cut these. To add insult to injury, so many of my designs have duplicate lines layered on top of each other when I go to the pathfinder to 'Divide'. 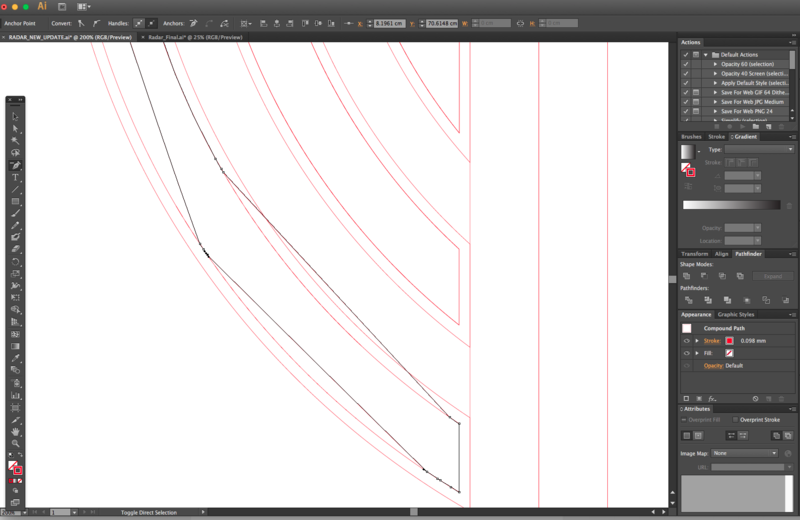 I delete the areas of shapes I don't need, but the ones I use seem to have double lines! Super frustrating. Is it possible to 'merge' any lines that are duplicates, or that are 'stacked' on top of each other? 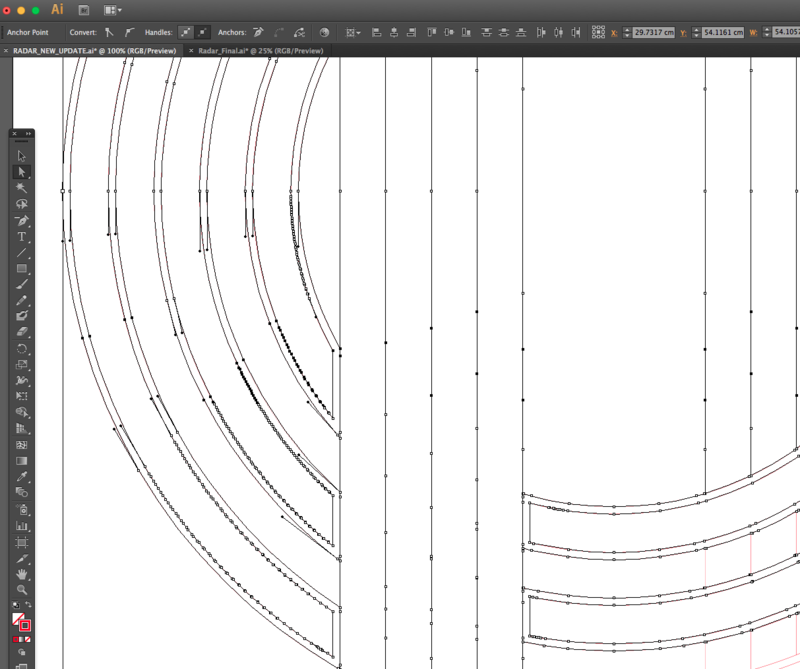 I would assume that these duplicate lines in my designs are also adding to the extra anchors. I've attached a screenshot of my designs in Illustrator that are later crashing Corel Draw's Job Center program for laser cutting on behalf of too many anchors. 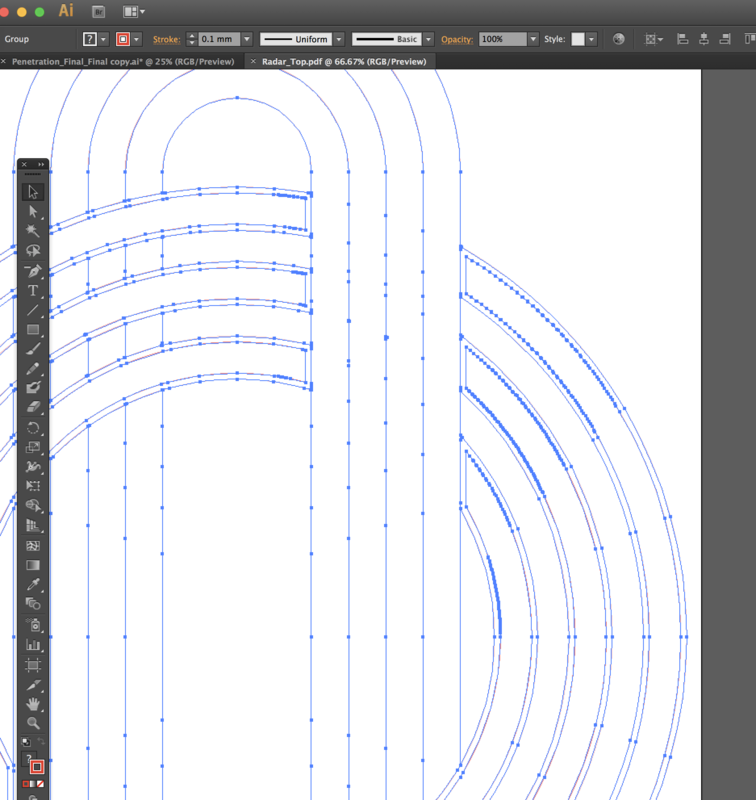 I have just tried to clean up my anchor points with "Mass-remove Bezier Curves in Illustrator" but it severly effects my design to be laser cut. See attached photo. 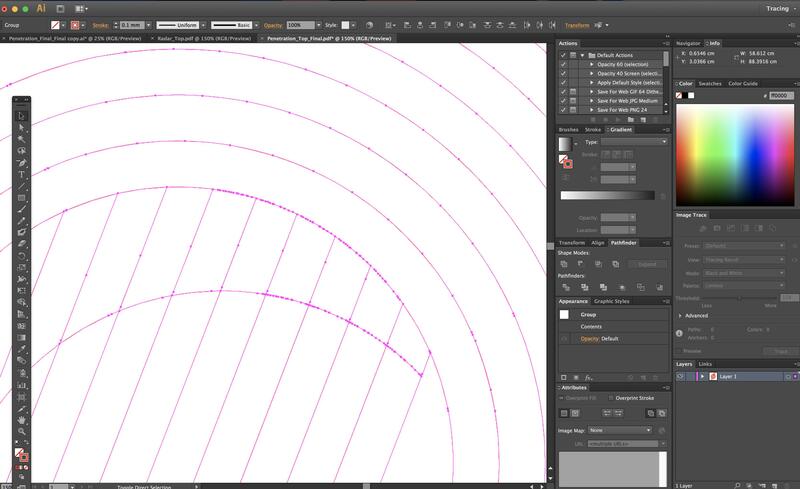 You cannot get rid of the undesired points inside the Illustrator and keep the same curvature. 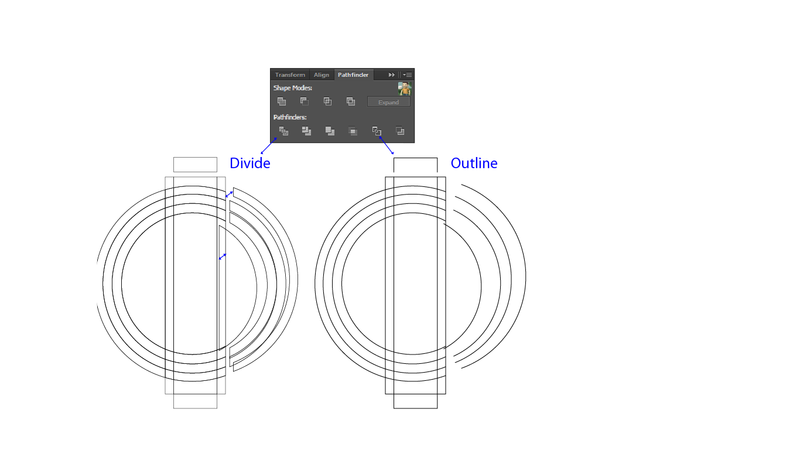 You may try to cut your shapes using Outline instead of Divide. It will not overlap but will give you open paths you can join later. A circle needs at least 4 nodes. You can use Object>Path>Simplify to reduce nodes. Even at maximum fidelity it may mess up your design. Straight lines only need 2 nodes, one at each end. You can manually remove the in between ones. Those double lines are caused by expanding or flattening stroked paths. The stroke becomes it's own path. The only way I know to avoid this is to not expand the stroke in the first place. 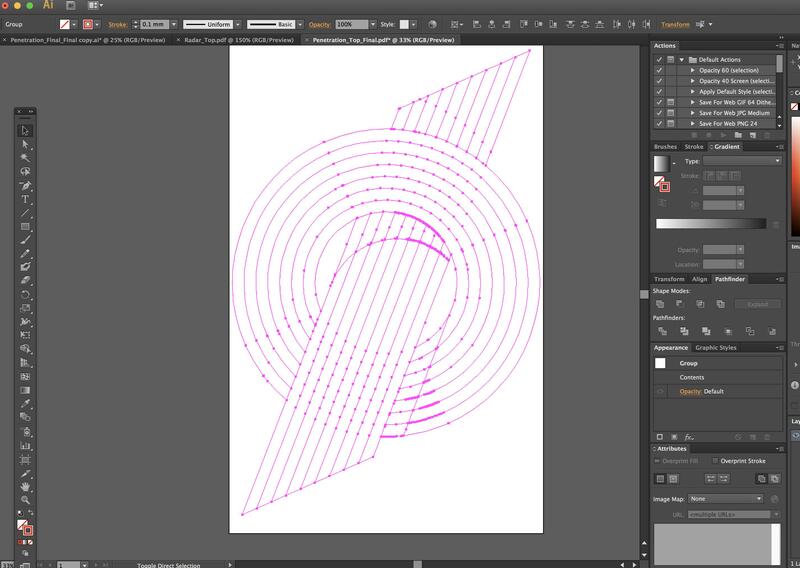 If you begin your art using only pen tool, line tool and shape builders, with one color 1 point stroke with smart guides and "snap to" selected you can control all nodes precisely and expanding is not necessary. Tip: select individual nodes with the white arrow selection tool to move or delete them. Not the answer you're looking for? Browse other questions tagged adobe-illustrator vector anchor-point laser-cutting or ask your own question.